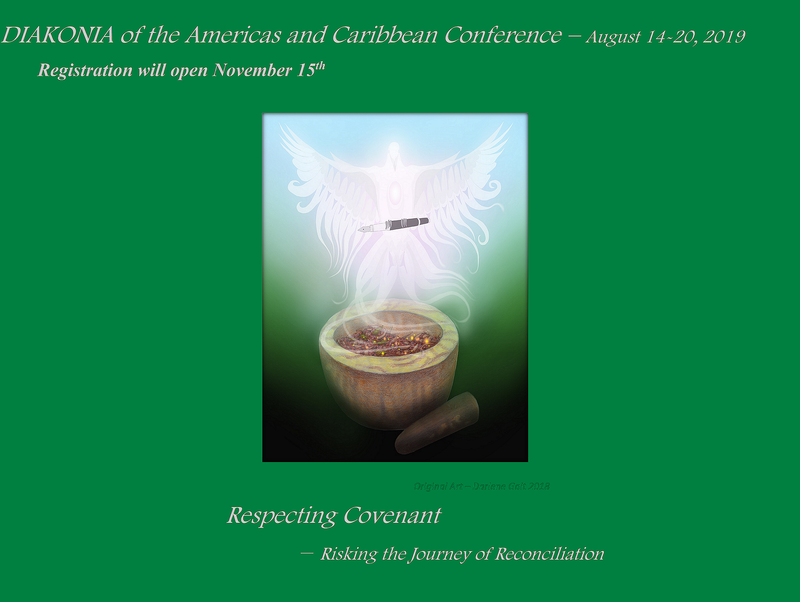 Join us for a gathering of people in diakonia from the Americas and Caribbean. We will worship, network, and explore the demanding but essential Christian acts of repentance and reconciliation, so that we might be aware leaders of these disciplines. The beauty of coastal British Columbia will provide a breathtaking backdrop for our gathering.